4 m, 6 w, extras. Everyone wants this year's Christmas pageant at church done right - that means done their way! As the committee members argue over ideas at a fruitless (and funny!) meeting, they realize the Baby Jesus prop for the nativity can't be located. 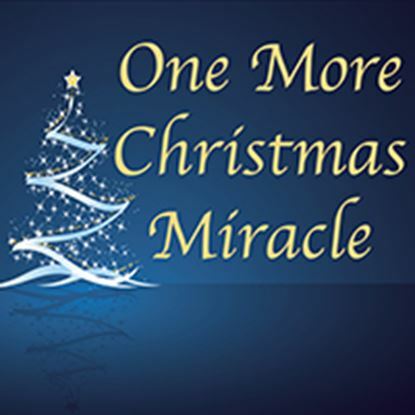 Finally it is found on top of some old records about the church's very first Christmas pageant, and everyone realizes they had lost sight of keeping Christ in Christmas. Lots of humor with an optional ending for a nativity scene and carol. 6 m, 4 w, 2 teen girls. Convinced that God doesn’t really care about the elderly, 84-year-old Beatrice has become the resident Scrooge of her nursing home. No matter what her roommate says, or what Bible stories the expectant nurse’s aide reads, Beatrice is adamant. “God doesn’t care about the elderly. His supposed only Son didn’t even live past 33 years, so how does He know what it’s like to be old! ?” she declares.